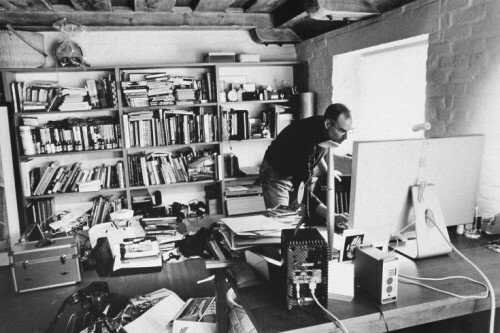 Ran across an image of Albert Einstein’s desk and is reminded me of a post I had done about Steve Jobs after he passed last year. Both desks were what some would call ‘not organized in any particular fashion’. 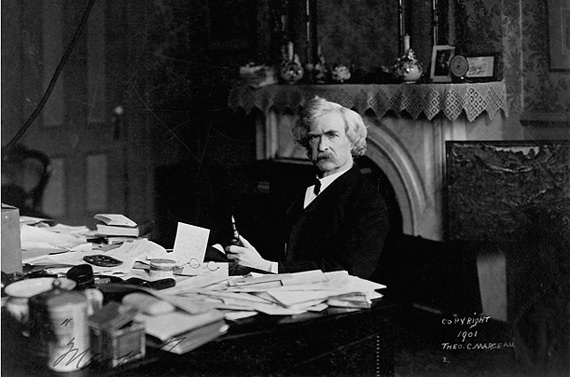 So I thought I’d poke around for more brilliant people’s desks when lo’ and behold I came across the desk of Mark Twain. MIT seems to find a correlation between smarts and messiness, but it’s MIT, and is probably filled with messy-desked people who might be skewing the results in their favor.